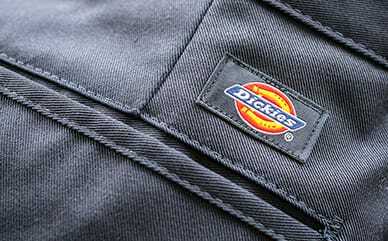 Dickies’ Women's Relaxed Cargo Pants are designed with extra room in the seat and thigh so it’s easy to move around. 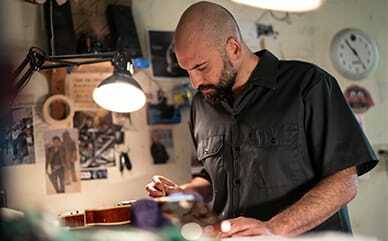 There’s also great storage space—a side pocket, back flat pockets and bellowed cargo pockets— perfect for holding anything from your phone and wallet to tools. These pants are also garment washed, so apart from being the perfect fit, they’ll feel soft as well—all at a great value.